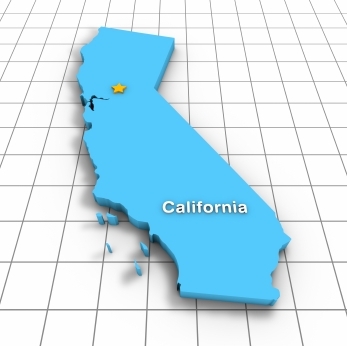 Most Counties in California will afford you a wide selection of Medicare Advantage Plans. In some cases, so many that you may begin to feel over whelmed. Everyone’s needs are different so it’s impossible to single out the best plan. It’s also possible that after a thorough comparison of available Medicare Advantage Plans you may actually be more comfortable with a Medicare supplementt. Take note of the criteria below to ensure that you choose the right Medicare Advantage Plan for your circumstances. If you are unsure of what Advantage Plan options you have available visit the Medicare website and search for plans in your County. Chances are you will have a plan or plans in mind from recommendations or advertisements you have seen or received in the mail. What does your budget allow? Medicare Advantage Plans often have a low monthly premium or in some cases a $0 monthly premium but this is not always the case. You will need to weigh benefits against your budget. Do you want Part D included? Most Advantage Plans in California include Medicare Part D coverage but there are still Medical Only Medicare Advantage plans without drug coverage. Be sure of the plan benefits because if you enroll in any type of Advantage Plan other than a PFFS plan and Part D is not included, you will not be able to add a stand-alone Part D Plan. Medicare HMO – Must use network providers in all cases except for emergency situations. Medicare HMO-POS – Point of Service option adds a little freedom to a traditional HMO as you can pay more for limited out-of-network coverage. 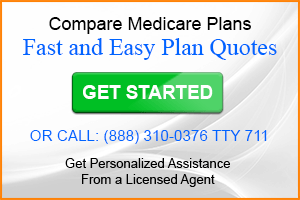 Medicare PPO – Network based plan that allows you to go out-of-network for additional amount of cost sharing. Medicare PFFS – Private Fee-For-Service plans allow you to use any provider that accepts Medicare assignment as long as the provider will also accept the plans payment terms and conditions. If the plan includes Part D make sure the formulary is adequate. The Part D formulary is the list of covered medications. 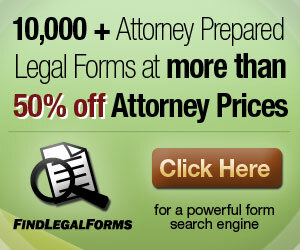 Compare Part D formularies to be certain that your drugs are covered. Are the copay and coinsurance amounts competitive? If you use your plan with any frequency the difference in copay and coinsurance amounts between plans could add up to several hundred dollars per year. Medicare HMO Plans often have the lowest out-of-pocket costs. Gym memberships (Silver Sneakers program). These criteria will help most people choose a Medicare Advantage Plan that suits their needs. Others will need to consider other factors if they require and or qualify for a Special Needs Plan. You can compare available California Medicare Advantage Plans online as well as submit an application without the need to meet with several insurance agents. If you are under 65 and need health insurance check out the California Health Insurance Exchange resource.